I’ve got a Lenovo y510p laptop and I’m trying to get the touchpad to disable while typing. I’ve tried the “syndaemon -i 0.5 -t -K -R -D” command that others have had some luck with but that doesn’t seem to do anything on my system. If I’m reading that right, it’s not detecting two different devices to confuse syndaemon. Running Gnome as my DE if that matters. @nerrollus , I have actually got divorced to Gnome, but I know there s an extension for that. The common problem with Gnome is that you have to rely on any extension s dev if te said extension is maintained and compatible with uour Gnome shell version. I post it here for you (I m not using Gnome so I cannot check if it is maitained/compatible, myself. 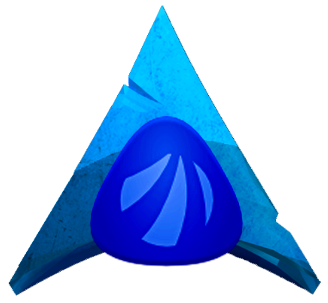 This syndaemon -i 0.5 -t -K -R -D may not work if you use libinput, I believe that is default with Antergos-Gnome. Backup these files before you edit. This seems like doesn’t have palm detection feature. I don’t have a libconf file in that folder. I’ve got a 00-keyboard, 50-synaptics, and 99-killX. Should I create one? I tried that touchpad indicator, but it doesn’t have any kind of palm detection setting. Then, you are simply using synaptics, it is fine. Every time you push a key in keyboard, it will say ‘disable’. And 0.5 secs after you finish typing, it will say enable. See if this works. By the way, there is no -D option.